Not the cover letter you’re looking for? 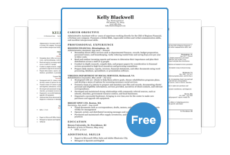 Browse our database of cover letter examples. 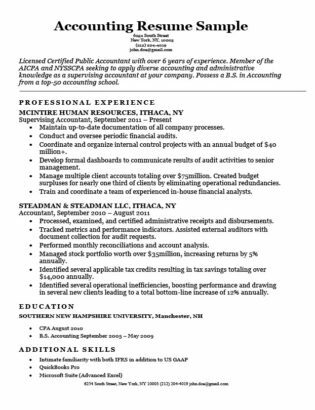 In the 6+ years I have worked as a Licensed Certified Public Accountant, I have demonstrated expertise and drive to excel in this field. Lead by my strong problem-solving and organizational skills, I have exhibited a unique ability to steadfastly manage projects pertinent to the financial health and growth of the company.